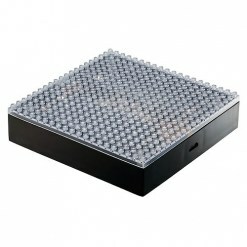 This item is a LED base light stand for your Nanoblocks models. 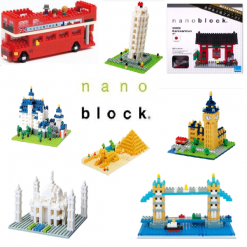 Great for showing off your Nanoblock models and putting on display! 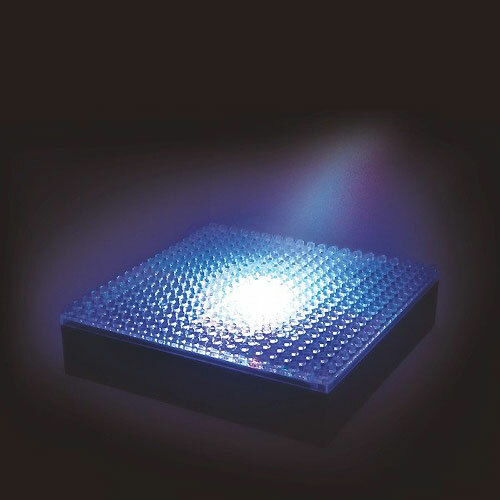 Light up your Nanoblock models with this LED Illuminated Base Plate. 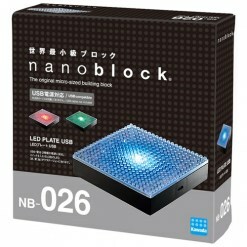 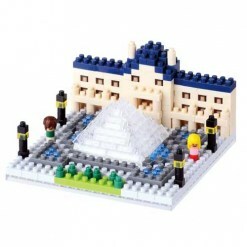 The Nanoblock LED Plate is only a plate, Nanoblock models are not included and are sold separately. 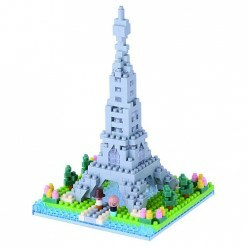 Works best on Nanoblock designs with translucent pieces. 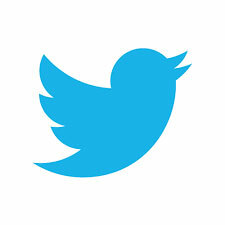 Light shines in three colors - red, blue, and green.